LIMITED TICKETS AND TABLES AVAILABLE AT THE DOOR! ONLINE GA TICKETS HAVE SOLD OUT! 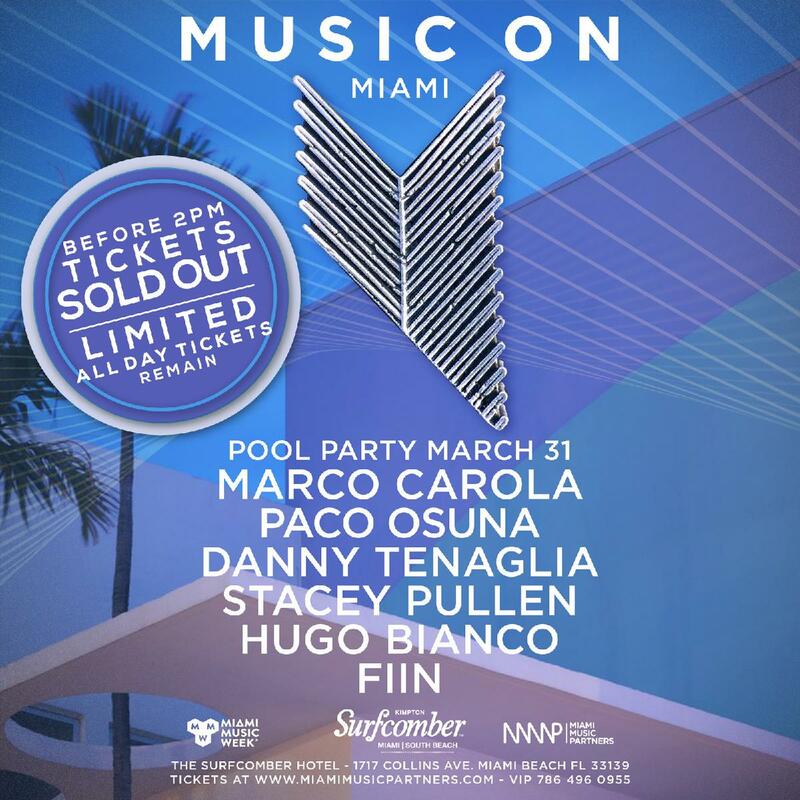 Miami Music Pool Parties 2019, at The Kimpton Surfcomber Hotel.